and how does our funding work? Ka haere ngā takoha ki hea, ā, me pēhea te mahi a ā mātou pūtea? 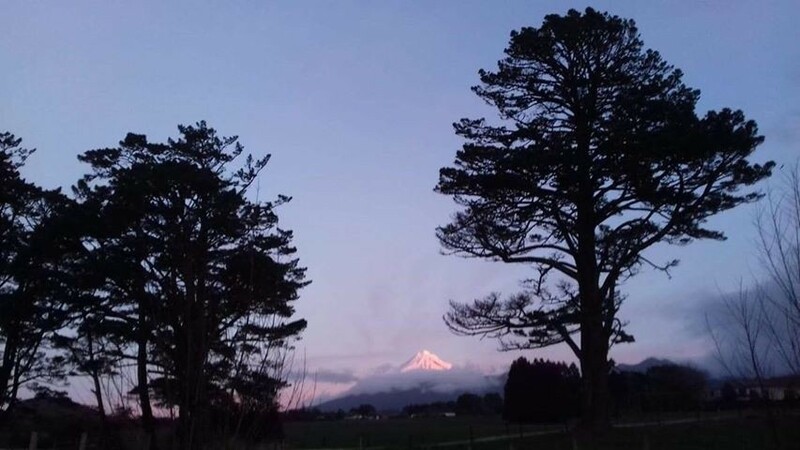 Through impressive community aroha, commitment and goodwill; volunteer work, donations and grants, the Retreat represents a concerted community drive for change. We are not tied to government or Health Board funding and can be flexible in our approach, response and time frames in providing support on an individual and case by case basis for those suffering from suicidal thoughts, the effects of suicide, trauma, depression and other challenges. Individual donors generously support the Retreat - as do grant-making bodies, kaupapa Māori organisations, business and families. People offer gifts in kind - as diverse as home-baking and insurance. A wonderful local chartered accountancy firm attends to the Retreat's administrative costs to preserve donations from being swallowed up in this costly area. Everything that can be possibly sourced through donation, recycled or repurposed - always is. We even grow our own fruit, veggies and eggs! Donations make our mahi possible. We have a small core team of staff, and the inevitable costs of operating and maintaining our site as a safe space. Nothing is wasted, and every dollar that is donated makes the difference. All donations over $5 are eligible for tax relief. Our heartfelt thanks to ALL who express this community's hospitality through their generosity. If donating isn't for you - no worries. There are so many different ways that you can help us out. Donate your time through volunteering a skill, attending our regular working bees, supporting guests or providing a discounted or free service. Wherever your talents lie, there is something you can do to help us! Part of an organisation? You could maybe help us out by partnering with us and providing support through your company. This is a great way to do your bit, as it helps us immensely, all from the comfort of your desk. Got a unique offer? Still not sure how you can help? Need more information on how we benefit from community support? Visit or FAQ page, to have your questions answered or contact us to learn more.